Harmony is sublime in music but deadly to innovation. The only way to create new, hybrid solutions is to clash. Innovation happens when we bring people with contrasting perspectives and complementary areas of expertise together in one room. We innovate best with people who challenge us, not people who agree with us. Drawing on their work with nearly half of the Fortune 500 companies, the DeGraffs help you harness the creative energy that arises from opposing viewpoints. 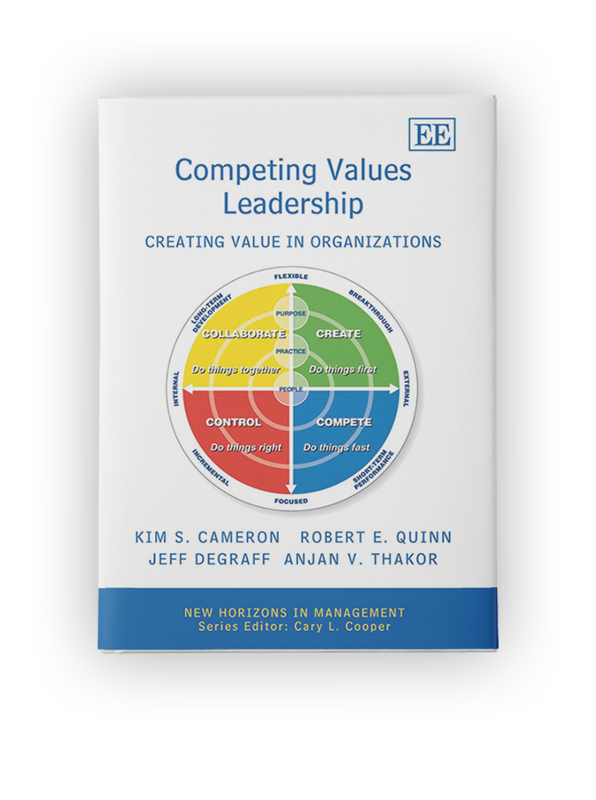 They identify four contrasting styles of an innovator—the Artist, the Engineer, the Athlete, and the Sage—and include exercises and assessments for building, managing, and embracing the dynamic discord of a team that contains all four. 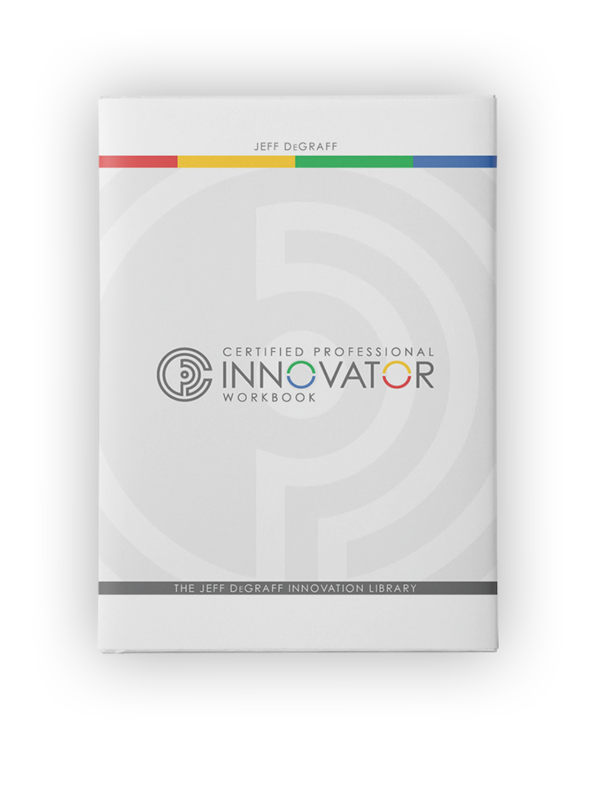 You can also figure out where you fit on the continuum of innovator archetypes. 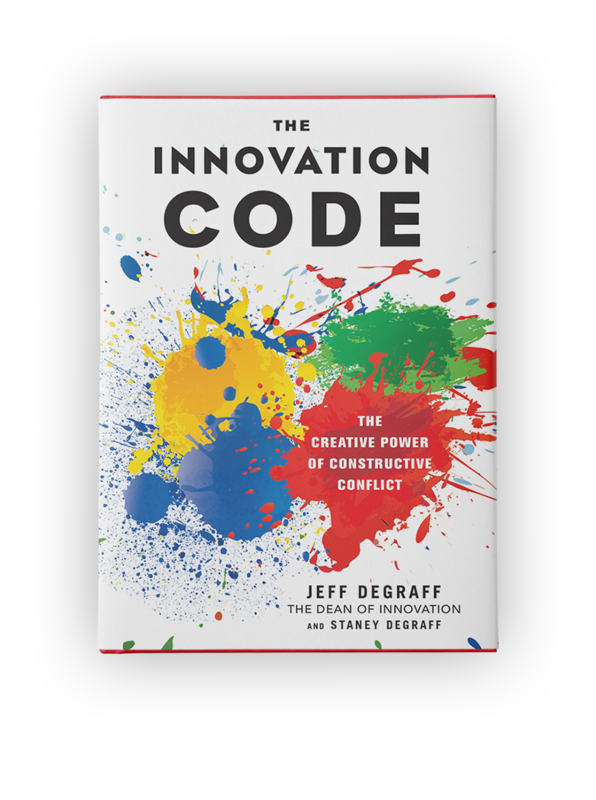 Using vivid examples, The Innovation Code offers four steps to normalize conflict and channel it to develop something completely new. By following these simple steps, you will get breakthrough innovations that are both good for you and your customers. 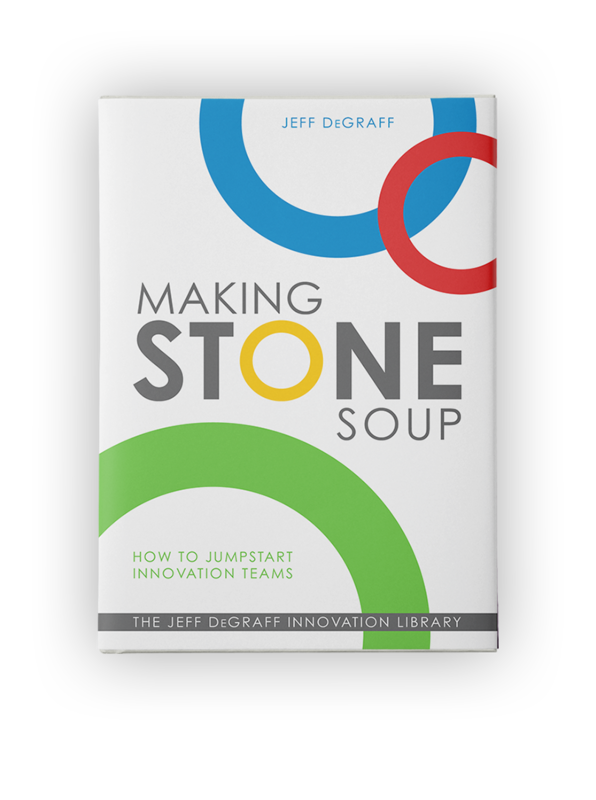 This is a rigorous but highly accessible guide for achieving breakthrough solutions by utilizing the full—and seemingly contradictory—spectrum of innovative thinking.